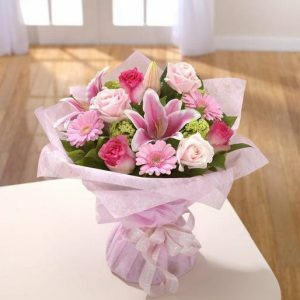 Romance is the air and you always want to send the right message when it comes to matters of love and affection. 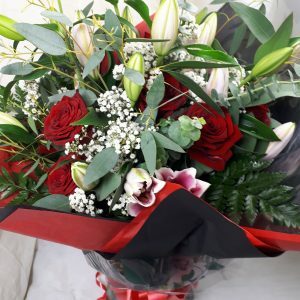 You want your gift to feel special and get you the right response. 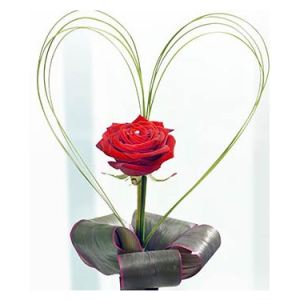 So if you’re seeking a wonderful romantic gift, you can end the search here. 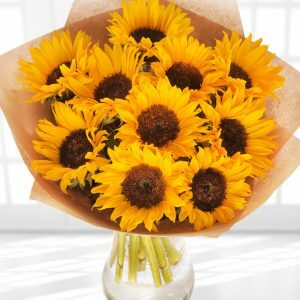 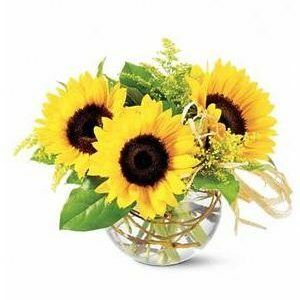 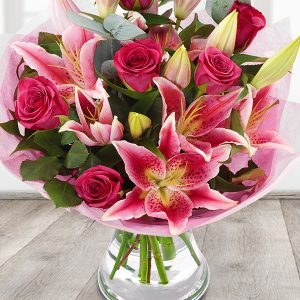 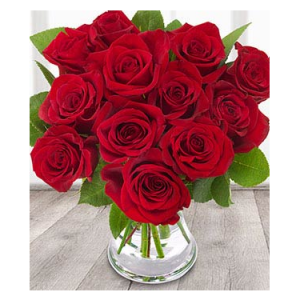 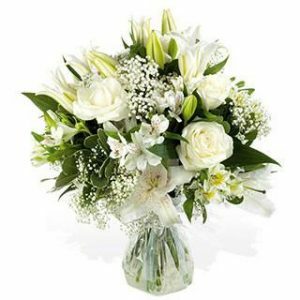 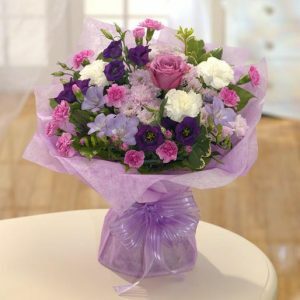 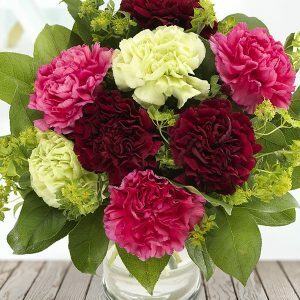 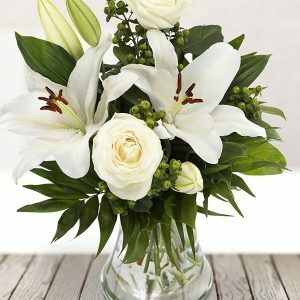 We have the perfect romantic flowers and accompanying gifts to swoop anyone off their feet and put you into their heart. 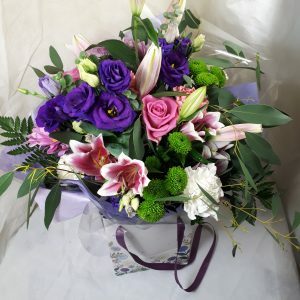 Looking to follow in traditional floral footsteps? 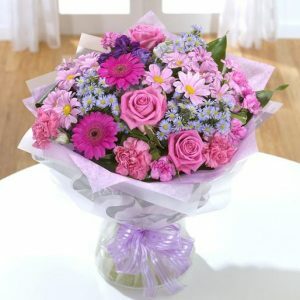 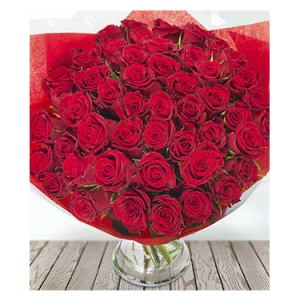 We have a beautiful range of romantic flowers available, or bespoke arrangements at your request. 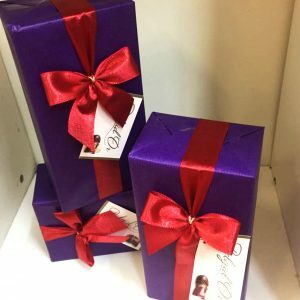 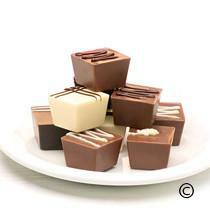 Why not make your gift extra special?